The Onnar organic extra virgin oil derives from selected olives’ varieties. 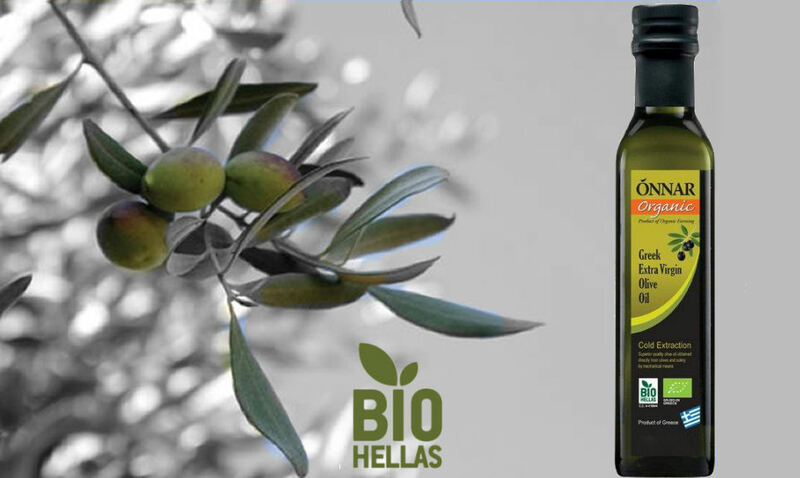 The olives are picked only by hand directly from the olive tree and this method of harvesting is less harmful for the trees and the olive oil is not spoiled by a high amount of free fat acids. This method of harvesting also ensures fine quality as well as deep fruity flavour and gold colour which make the Onnar organic variety of extra virgin olive oil unique. The packaging comes in glass bottles, pet bottles and tins.